Welcome to my website. I design and build high quality, custom sculptured interiors for light single engine aircraft. I specialize in all Experimental category aircraft. 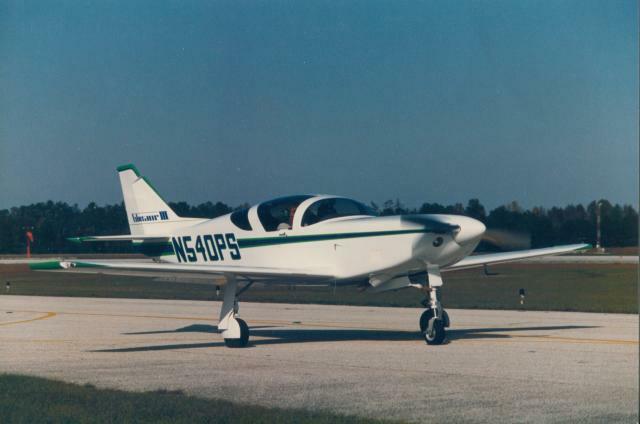 Glasair, Lancair, Seawind, and Vans, etc... My work has been featured in many magazines and has won Grand Champion & Best Interior awards at both the Oshkosh & Lakeland Airshows.